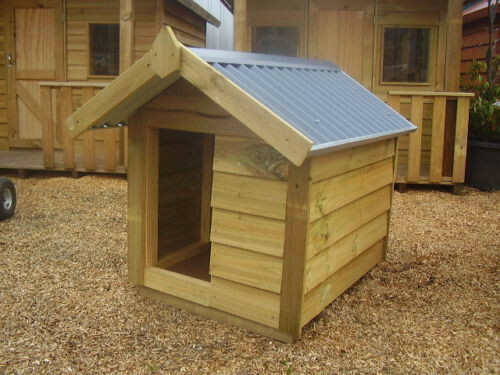 The Small dog kennel has a base measurement of 720mm deep x 560mm wide and is 710mm high at the peak of the roof. Door opening is 0.22m wide x 0.40m high. 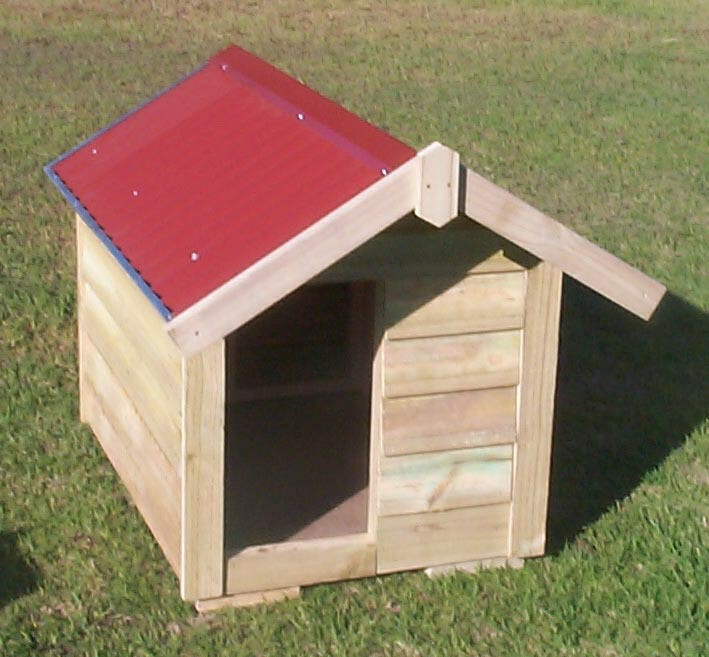 The small dog kennel is suggested for all small/toy dogs, silkies, cavaliers etc. Available for pick up only. Local Melbourne Metro delivery is available, contact us for delivery cost. 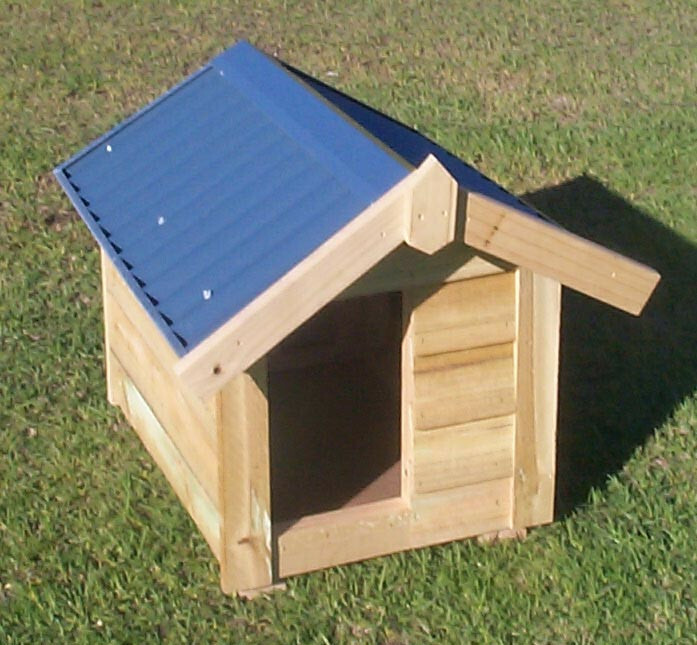 These quality Australian made kennels are manufactured to exacting standards using only premium materials and have been keeping Melbourne’s pets dry and warm for over 25 years. •	Available in kit form or fully assembled. •	Clad in pet friendly treated pine, Australia’s renewable resource, offering strength, durability and resistance to rotting and insect invasion, or •	Clad Western Red Cedar, a naturally stable and durable timber with a high natural resistance to decay and insect attack, additional cost applies Kennels feature; •	Bluescope Colorbond roof, (in a choice of Woodland Grey, Cottage Green or Deep Ocean Blue) •	Fully framed walls for strength and durability •	Floors of moisture & insect resistant yellow tongue flooring on 70 x 45mm Treated pine bearers •	Elevated flooring to allow underfloor ventilation. 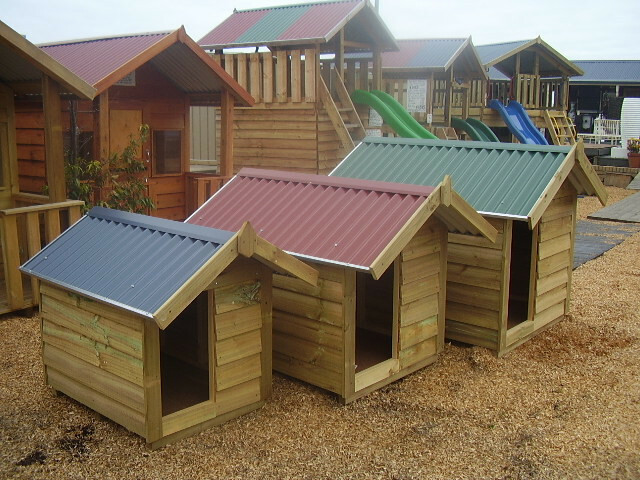 All dog kennels are of generous proportions, the Small dog kennel has a base measurement of 720mm deep x 560mm wide and is 710mm high at the peak of the roof. Door opening is 0.22m wide x 0.40m high. The small dog kennel is suggested for all small/toy dogs, silkies, cavaliers etc. Available for pick up only. Local Melbourne Metro delivery is available, contact us for delivery cost.